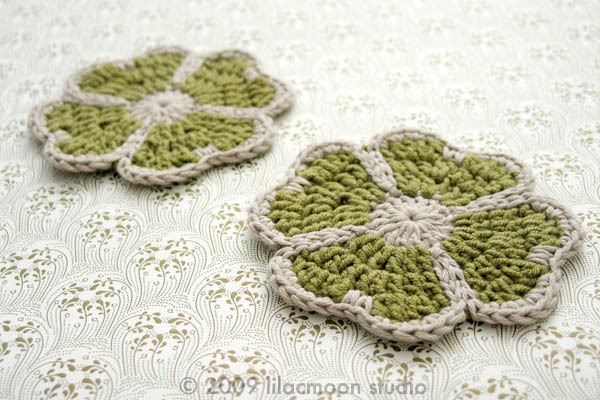 I'm pretty sure you have to practice and make same things over and over to become a crochet master. Oh yeah, I'm well on my way, then. 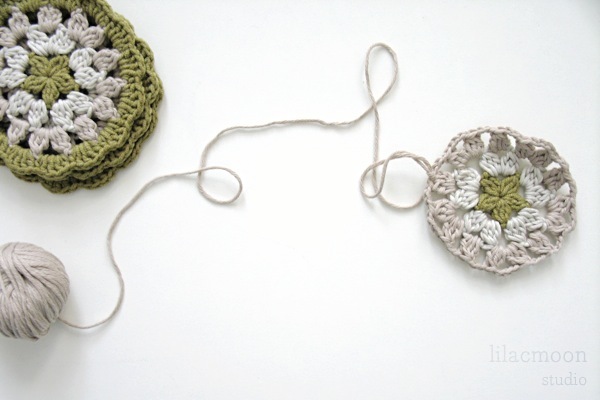 Speaking of which, look at all the crochet yumminess by emma lamb (via sfgirlbybay). these are BEAUTIFUL! i wish i could be this productive when i am sick, hehe. these are gorgeous! I have been going through you blog and i am inspired with every post! Unless otherwise attributed, all images and content used in this blog are copyright © 2007-2014 by Lilacmoon Studio. All rights reserved. Please be respectful and contact me first before using any part of this site. Thanks! 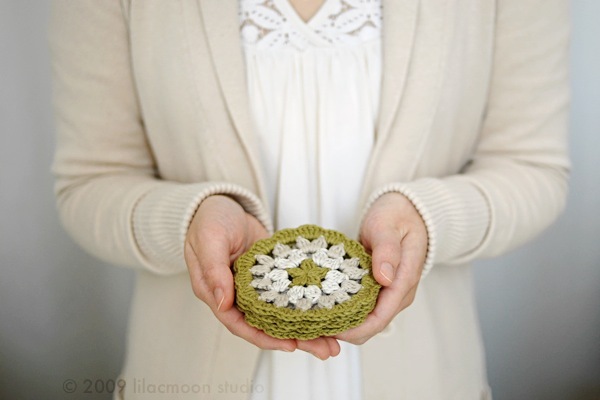 Copyright © 2007-2014 Lilacmoon Studio. Please do not use any part of this site without permission. Powered by Blogger.